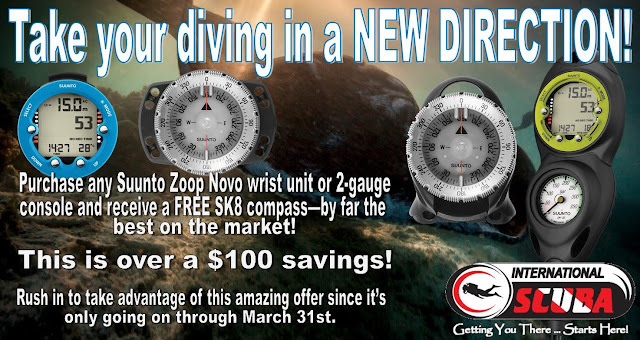 Take Your Diving in a NEW DIRECTION! 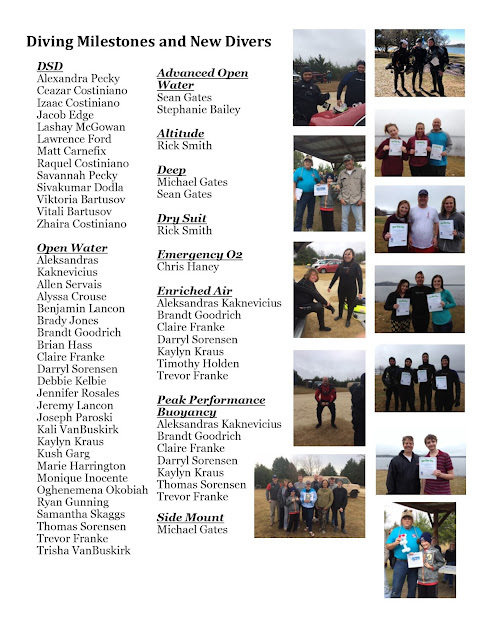 Congratulations to our January Divers! Long overdue - the new website has launched. It has a functioning shopping cart.